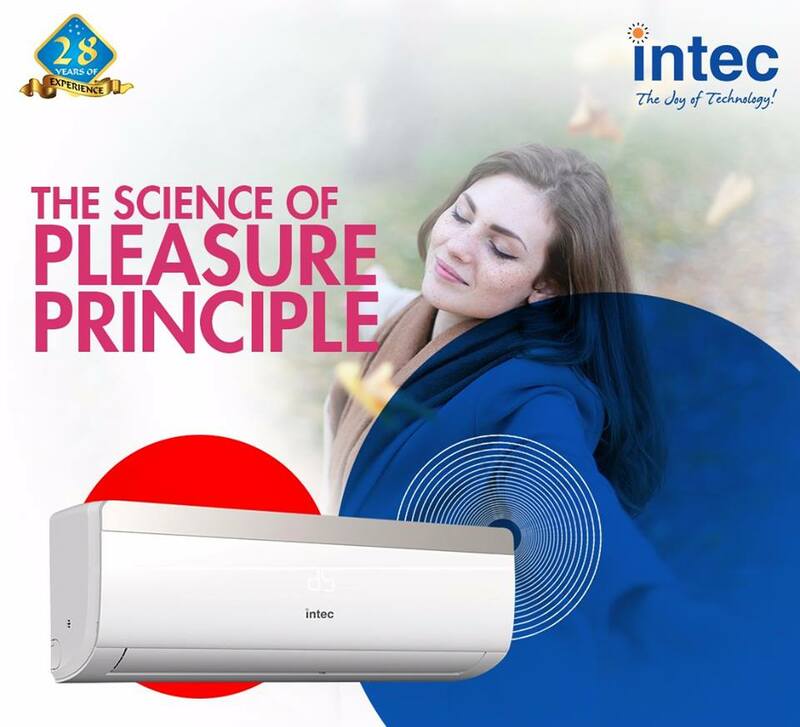 Intec home appliances offer lowest power consumption air conditioner in India that connects the outdoor unit of the heat pump with the radiators, characterized by their elevated levels of energy efficiency (32% more efficient than conventional type radiators), a value very much to have in order not to generate unnecessary consumption. This can be added to the accumulators of increased efficiency to treat sterile hot water, with a very high level of insulation to minimize energy loss, and air curtains (designed to provide a smooth and non-invasive air flow), allows perfect control of both temperature and energy expenditure. 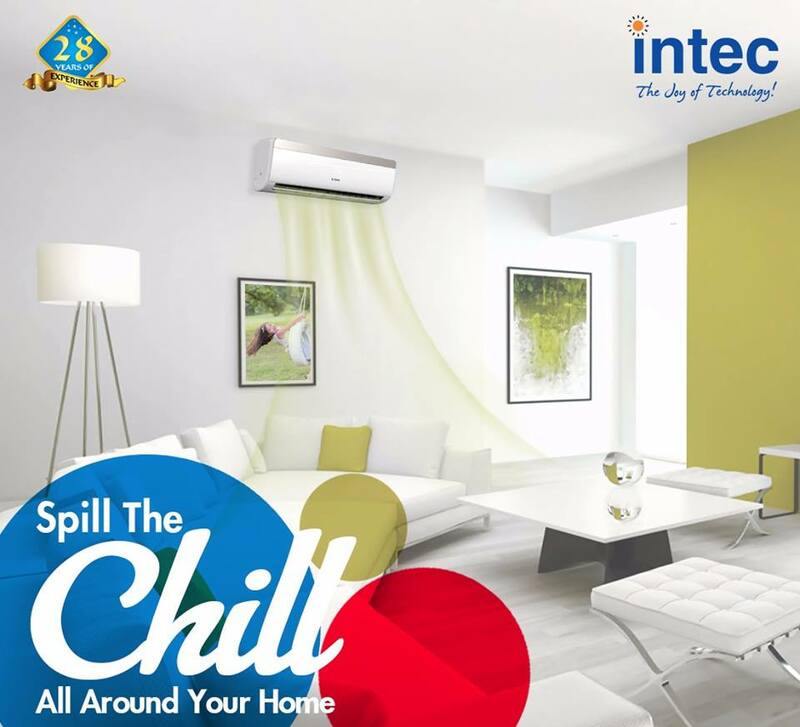 For its part, the installation of a system of the Intec Air Conditioner range also has some very interesting features: on the one hand, the possibility of installing a sensor, which allows detecting any presence. This is perfect for restaurants that have rooms for groups and that are not always occupied; If there is no one, the unit will stop or go down to the temperature that has been programmed. The ducts specially designed for restaurants that include temperature sensors are ideal to supply air conditioning in total silence, without at any time disturbing the tranquility of the guests. These units are adjustable so that you can control the desired temperature correctly: also, there are thinner models (200 mm deep) and others that provide all the fresh air. In the installation, one can also include air treatment kits so that efficient ventilation is guaranteed throughout the establishment. And with the unique 360º air flow devices, it will not be stagnant at any time. One can contact air conditioner manufacturers in India to get the best model as per your need and space.